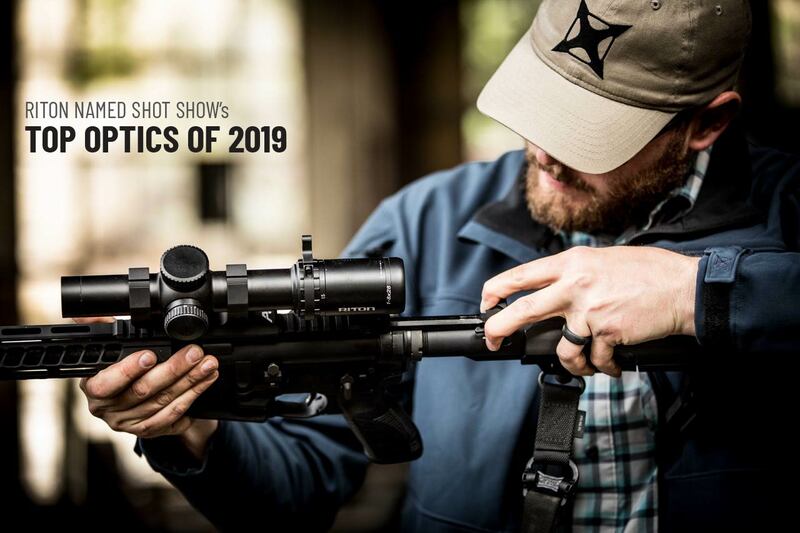 Tucson, Arizona optics company Riton Optics announces the biggest sale they’ve ever had for this holiday season- a BUY ONE, GET ONE deal on every riflescope and red dot in stock. 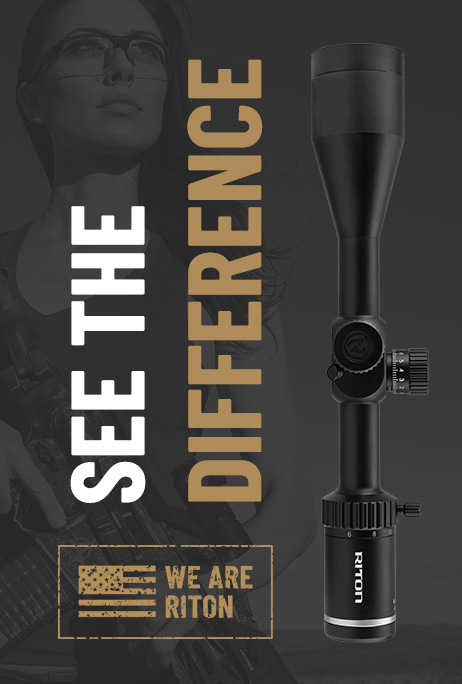 Yes, you read that correctly: buy any Riton Riflescope or Red Dot and get another Riflescope or Red Dot for FREE!!! 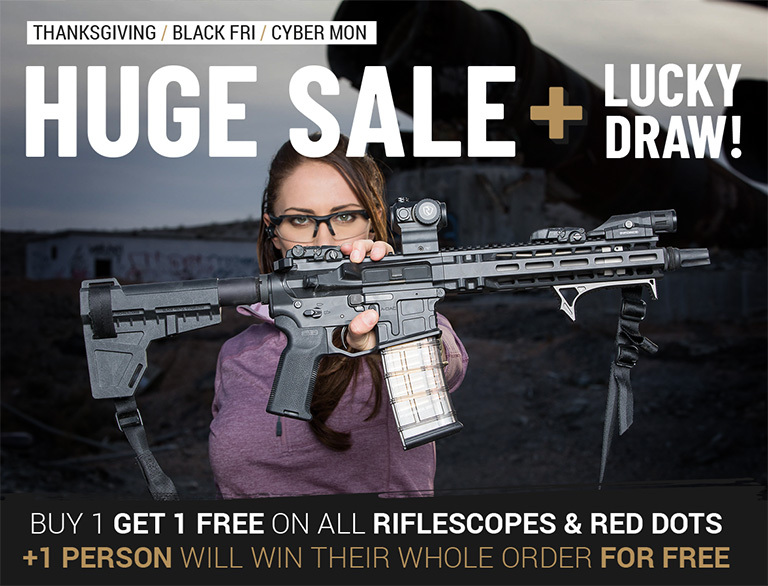 Whether you are outfitting your hunting rifle and tactical rifle or getting one for yourself and giving one as a gift, you do not want to miss this limited time offer! This deal is so good that Riton didn’t want to offer it for just one day. The sale will begin on Thanksgiving, Thursday, November 22nd and it will run through the close of the day on Cyber Monday, November 26th. 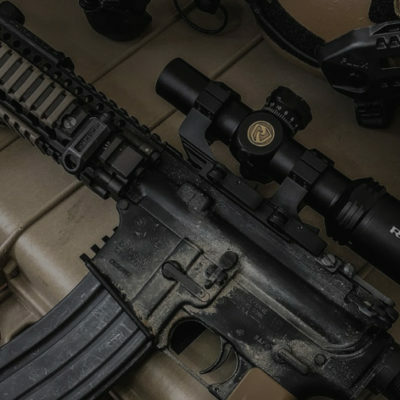 Add two or more eligible Riflescopes or Red Dots to your cart and enter the BOGO2018 coupon code during checkout. The equal or lesser item(s) will discount so you will receive it for FREE! 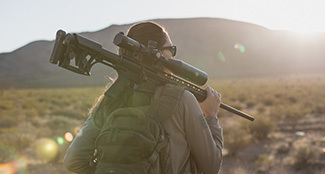 Limit of 10 purchased optics per customer (i.e Pay for 10 and get 10 for free!). The BOGO sale doesn’t stop with just an amazing sale! We’ve added the Lucky Draw, meaning that one person who places an order during the BOGO sale will randomly be selected to win their ENTIRE order for FREE! 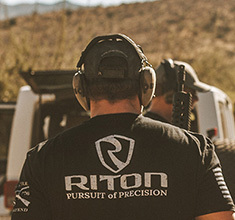 Why would Riton provide such a great deal on optics that are already the best value in the industry? Riton’s Buy One, Get One sale and Win Your Riton drawing is their way of saying “thank you” to all of the customers who have made this the biggest year in Riton’s history. Riton has grown exponentially and feel they would not have had the success they have without their die hard supporters. Question: Can I use my Military or newsletter discount with the BOGO sale? Answer: No other discounts can be applied. If you chose to take part in the BOGO sale, you will need to pay full MSRP for the purchased item(s) to receive an eligible item(s) for free. 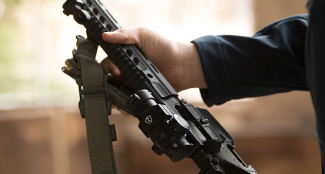 Question: Can I mix and match the optics or do I get the same optic for free? Answer: YES and YES. 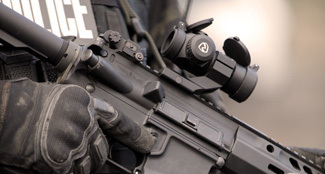 You can mix and match the optics or you can buy one and get the same one for free. The free optic only has to be an eligible, in-stock item that is of equal or lesser value. 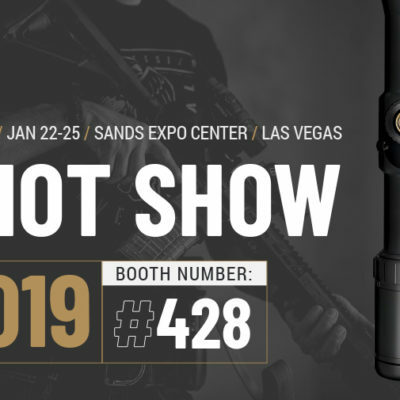 For instance, you can buy a riflescope and get a red dot free… you can buy a Mod 5 riflescope and get a Mod 3 riflescope free… you can buy two identical Mod 7 riflescopes and get one of them free. The options are endless, so we hope you enjoy! Question: Can I order an item that is not in-stock and receive it as a back order? Answer: No. The sale is only for eligible, in-stock items. Exclusions apply. 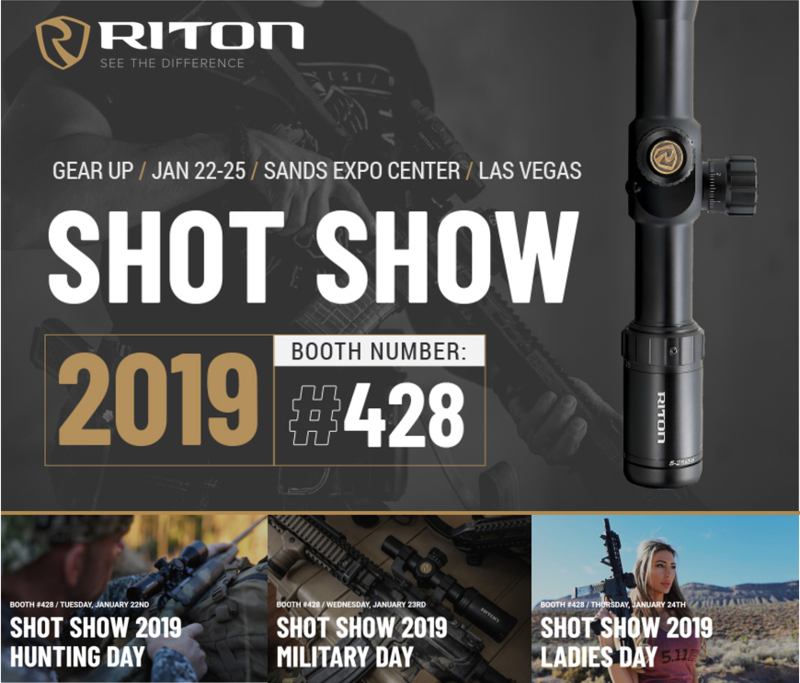 Promotion applies only to Riton Red Dots and Riflescopes purchased at full MSRP at ritonoptics.com. Binoculars and accessories are excluded. Offer only applies to eligible in-stock items. Back orders and pre-sale items are not eligible. Limit of 10 purchased optics per customer. Promotion cannot be combined with any other promotion or discounts, including but not limited to Military discounts, newsletter discounts and industry discounts. Limited time offer from 12:00am Thursday, November 22, 2018 through 11:59pm Monday, November 26, 2018. 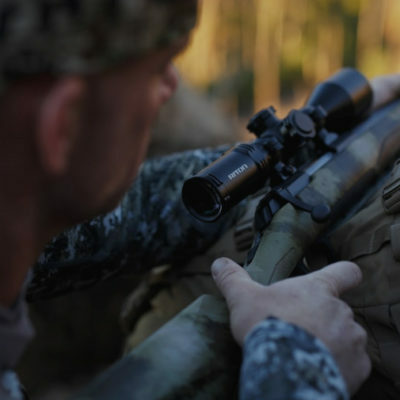 Shipping and handling fee of $14.99 will be added to all Riflescope & Red Dot orders during this promotion. Contest winner will be announced and refunded within 7 business days of the promotion closing date.